Good Morning Most Awesome and Wonderful World Changers! Love opens the doors to a whole new world. Once you learn to love yourself, you will find that little miracles happen everywhere. Your life seems to take a turn for the better. 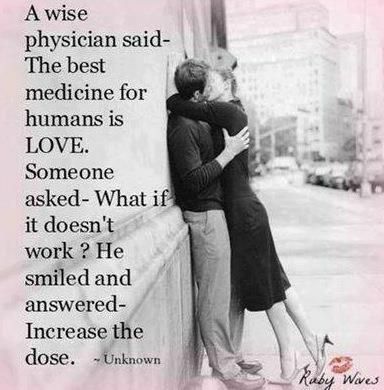 Love has the power heal. Louise Hay says that any sickness can be made better by learning yourself. She talks about being healed from cancer by learning to love herself.it seems that our journey in life is the work towards completely loving ourselves. Previous Post Yayyyy! It’s Thankful Thursday!